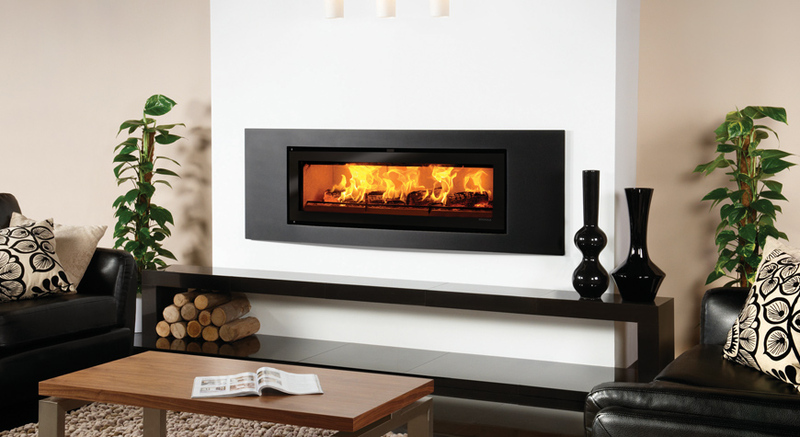 We supply and install both wood burners and multi-fuel stoves to offer you the best range of solutions to suit your individual situation. With our practical knowledge we can advise on matters from product suitability all the way to installation of biomass and heating solutions. As the focal point of any living room, with the designs available in today’s market, choosing the fire that is right for any living space needs research. 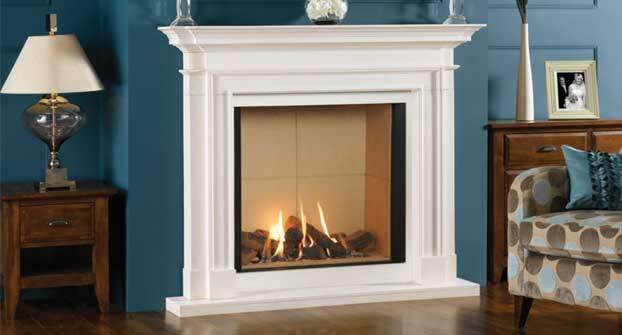 With our practical knowledge of Gas Fire Installation we can advise on matters from product suitability all the way to installation of complete gas heating solutions. 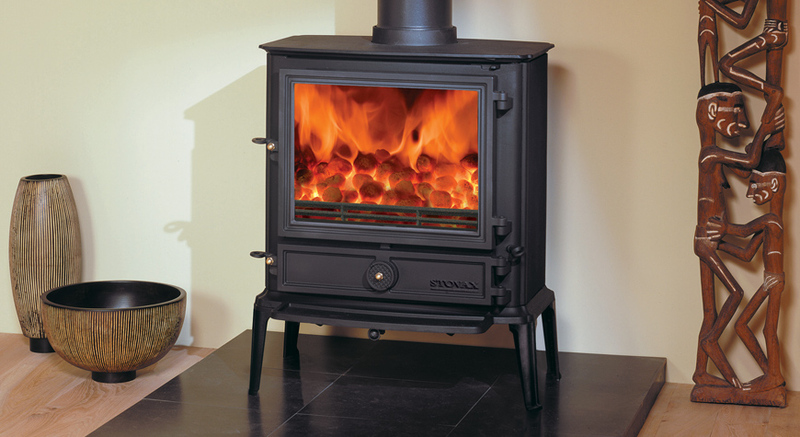 Solid fuel installations such as wood burning stoves can be a very attractive option that clearly does not require an energy source such as gas or electricity for its operation. Our HETAS and Gas Safe installers will advise you on suitable sizes to fit your choice of appliance. There are many materials available to provide an aesthetically pleasing solution to protecting the combustible area around the close proximity of the fire. Leave your details and we’ll call you straight back!